Welcome to Camp d’action biblique! 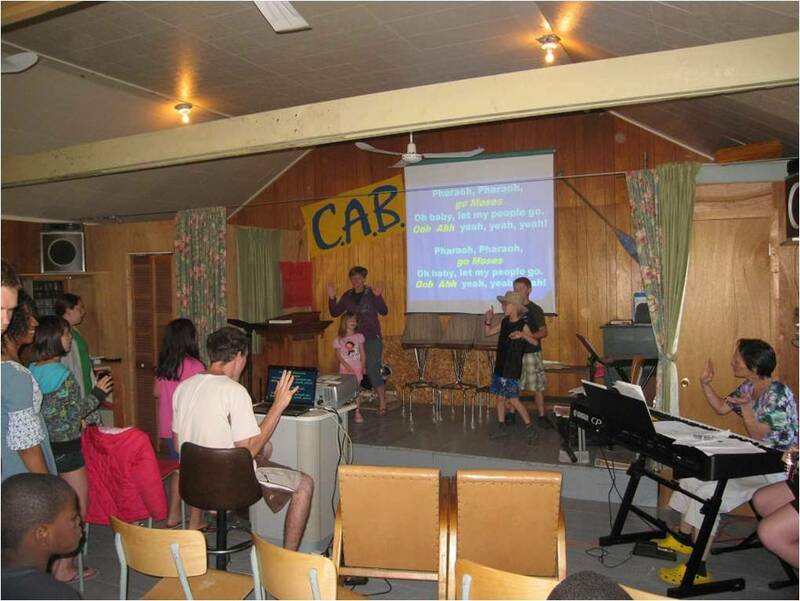 CAB is a Christian summer camp located in Richmond, Quebec Canada. 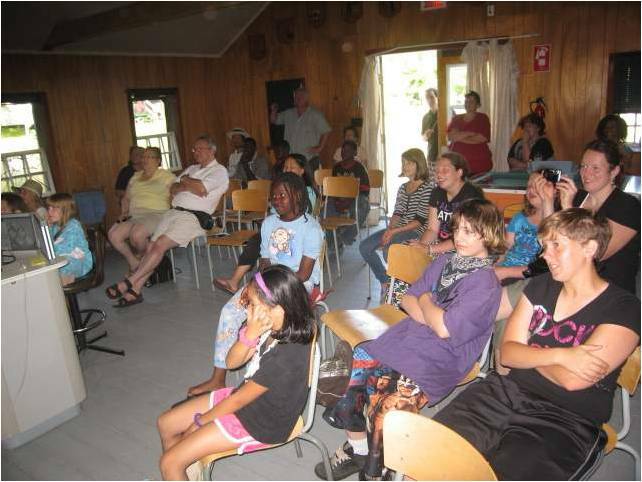 As a ministry of the Presbyterian Church in Canada, this 62-acre camp has been in operation since 1947 and continues to offer a Christian environment where children and youth from many different backgrounds can grow in their relationship with God and with others. 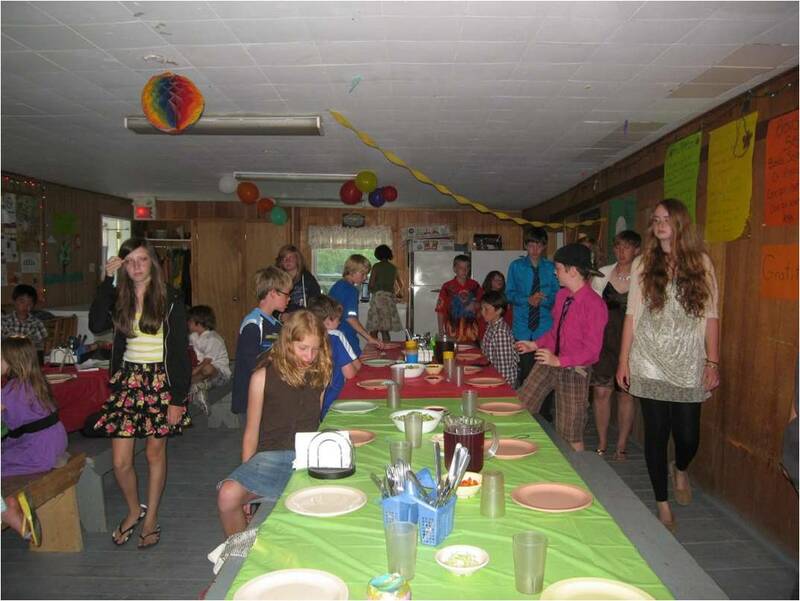 Proposing several different camp programs that include sports, outdoor games, music and other activities in a family-like setting, CAB is an ideal place for a unique camping experience! When school ends and vacation time begins, those three words are certainly something that everyone wants to experience. 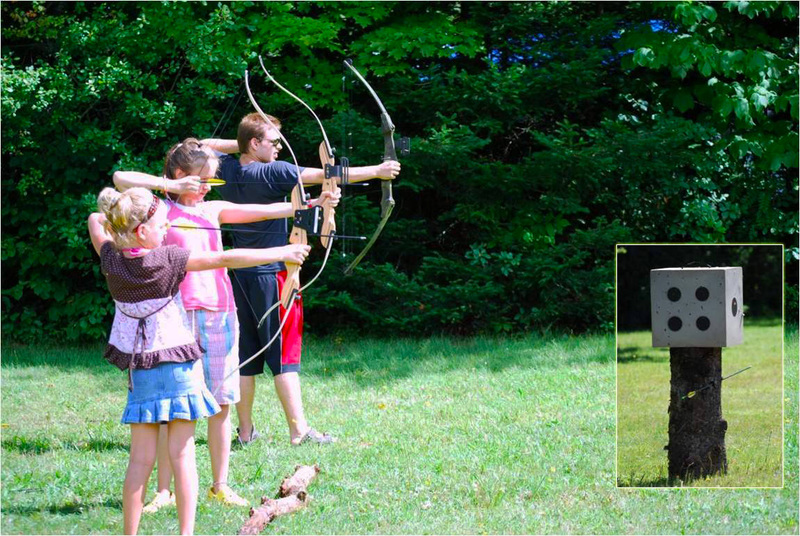 Did you know that Christian camping has been in existence since 1861 and its main objective has always been to offer families a rest from the hustle and bustle of life, a getaway where they can find renewal for their souls and the rewards that come from healthy living, fun in the sun and great friendships! At CAB we have been offering all those things for 70+ years and this summer will be no different. 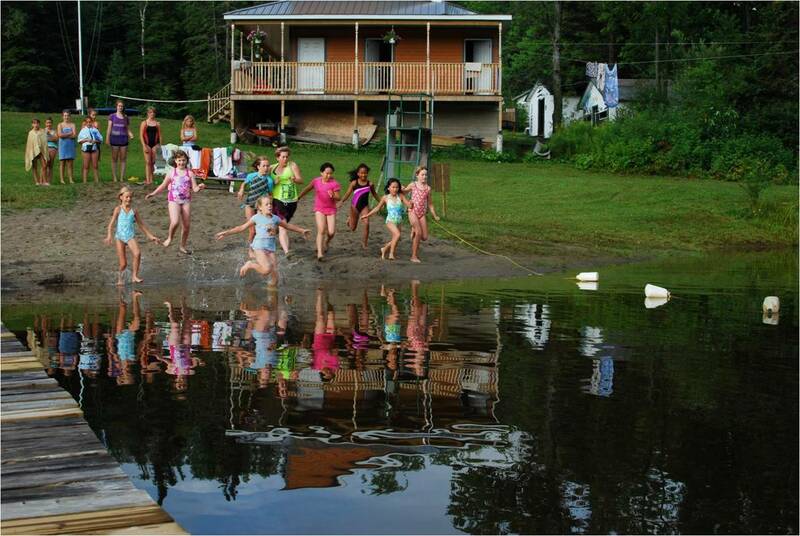 As you begin to plan your summer getaways, we hope that you’ll come and experience life at it’s fullest at Camp d’action biblique. Register and pay in full before May 15th and save $25. 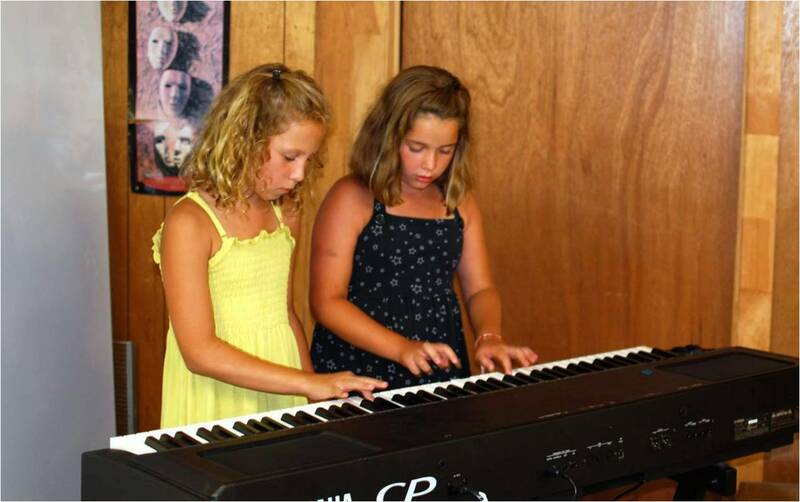 We are bringing back CAB’s bring a friend contest this year! Simply bring someone that has never been to our camp before and receive a free t-shirt or… double tuck for the week! Well the good news is that spring is here and that plans are well underway for this upcoming summer. The better news is that we are continuing to improve our facilities at CAB. 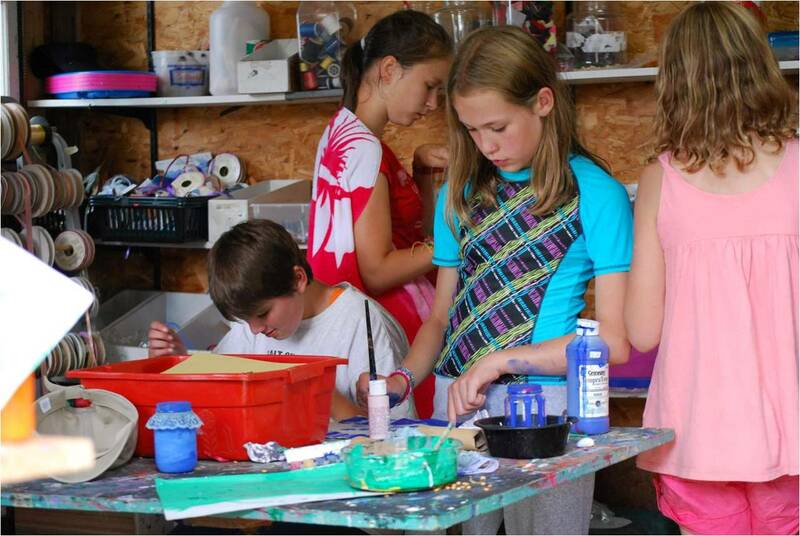 In May we will begin construction of a brand new 30 ft. Gazebo which will allow our campers a place to play floor hockey and basketball or just simply hang out in the shade. 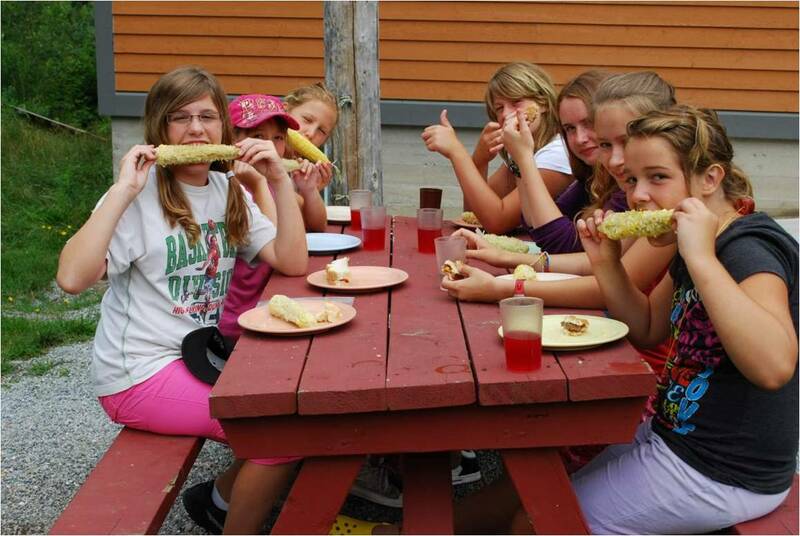 The best news is that many of our staff that you have come to love and appreciate will be back, combine that with all of you awesome campers and we have all the ingredients for another amazing summer. 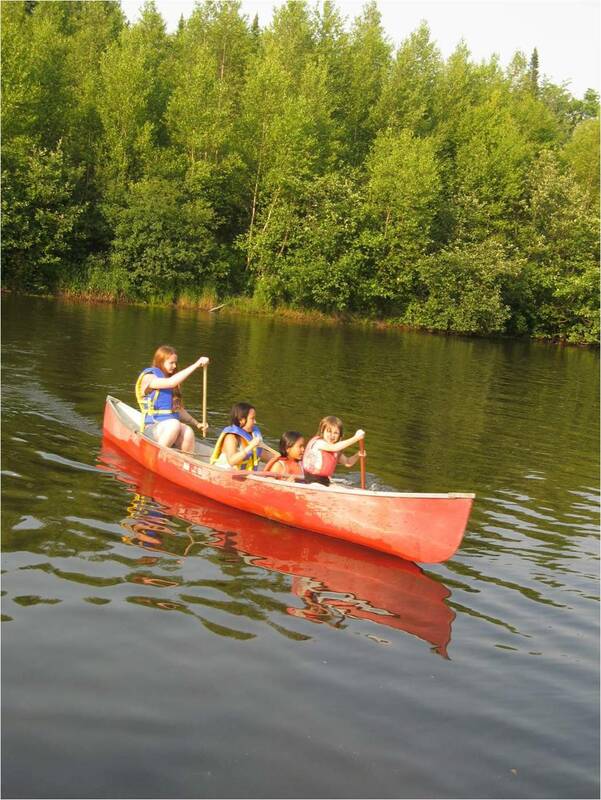 Many of you have visited our website for information, pictures, registration forms and updates. 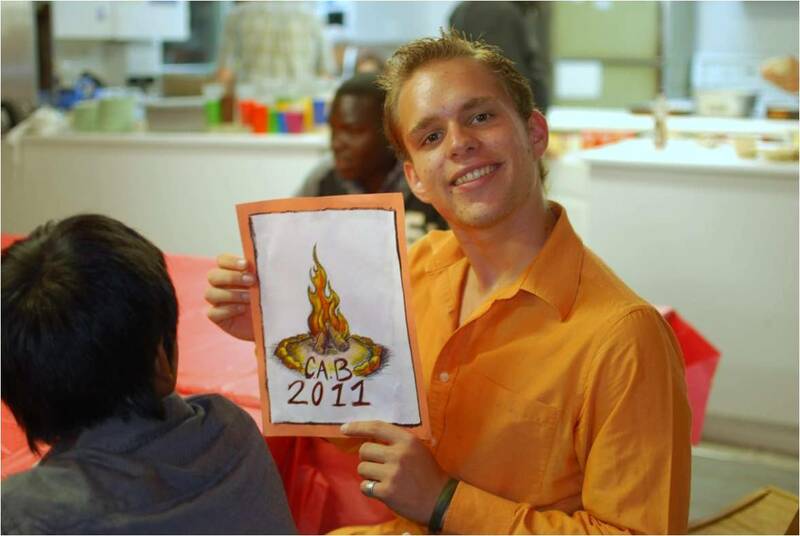 Now you can stay connected with your friends and the CAB team by joining us on the Camp d’action biblique Facebook page. Get connected and come say hello!